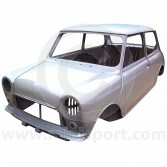 As experts in the restoration of Classic Mini’s, we stock a complete range of specialist parts to ensure that your Classic Mini project build is authentic, reliable and built with quality parts and components.  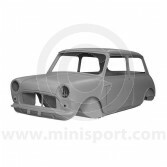 Our range of Genuine, OEM (original equipment) and replacement specialist Body Shells, are stocked for a range of genuine Classic Mini Models – including Mini Mk4, Mini Mk5, Mini Mk5 Sportspack, Mini Clubman and Mini 1275G. 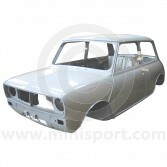 All Mini Sport Body Shells have been sourced from the British Motor Heritage and are supplied as complete replacement body shells with bonnet, boots and doors finished in primer.